Weddings are special. The feeling of getting married is simply incomparable. No matter which part of the world you are from, there is one thing that all humans have in common. And, that is the craze to decorate the wedding event in the best possible manner. 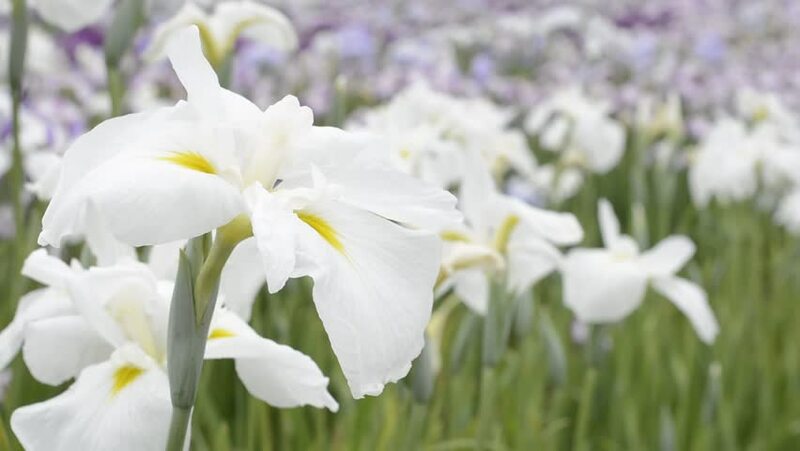 This is precisely why we choose the finest blooms like white irises flowers, to adorn the event so that it can be stand out. 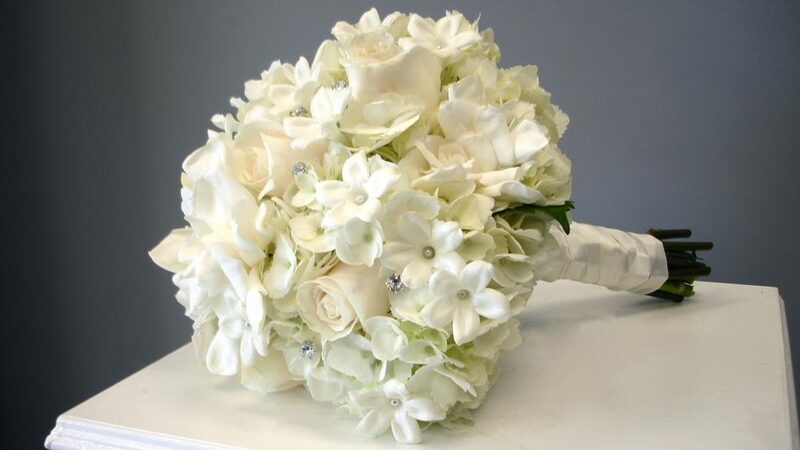 From calla lily flowers to white irises – Whole Blossoms has it all! 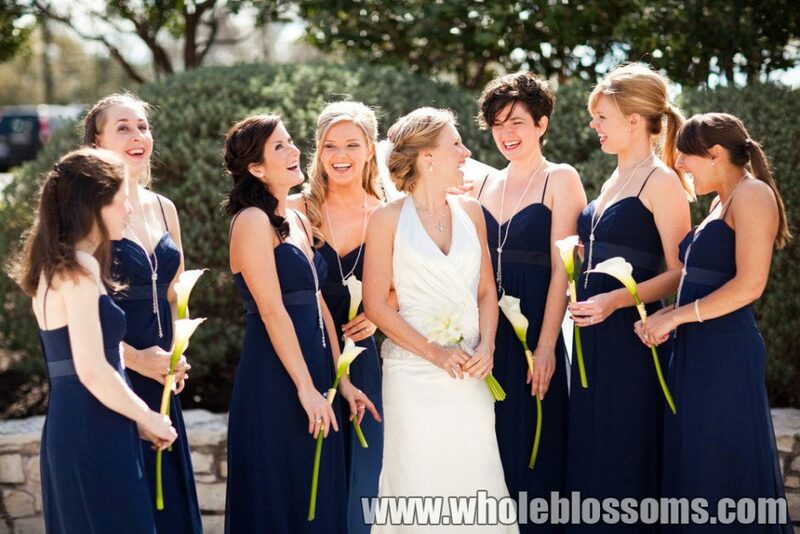 When it comes to buying wholesale flowers for your wedding décor, you need to find a reliable wholesale florist. Talking about reliable names in the market, Whole Blossoms is the one name that comes to mind. A place where you can expect to get the widest variety of wholesale blossoms, be it calla lily flowers or gerberas lilies, Whole Blossoms is the one stop to get it all. So you have decided to buy bulk flowers online for your anniversary. Well, that’s great, considering the fact that you can easily get some great flower options available online with professionals like Whole Blossoms. Whole Blossoms – the name in itself has a hidden meaning. An amalgamation of wholesale and blossoms – this is just the perfect place for you to be when you are looking to buy bulk flowers no matter the occasion. 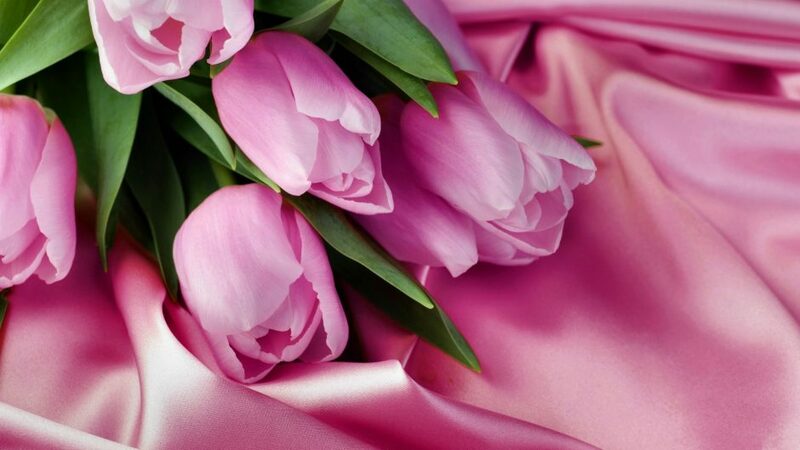 Whether it is your wedding celebration or the birthday party of your kid, if you are in need to buy wholesale flowers, there cannot be a better place for you to be than Whole Blossoms. There’s nothing more special than the feeling of expressing how much you love someone! Perhaps that’s the most special day in a person’s life. The day, which sets up for an even bigger day i.e. the day of getting married, is worth cherishing forever. And, to make sure that you are able to make the most of these moments, we are here with some tips on how you can express in a special way that you love here. So it’s your best friend’s wedding and you are the person in charge of the decoration. 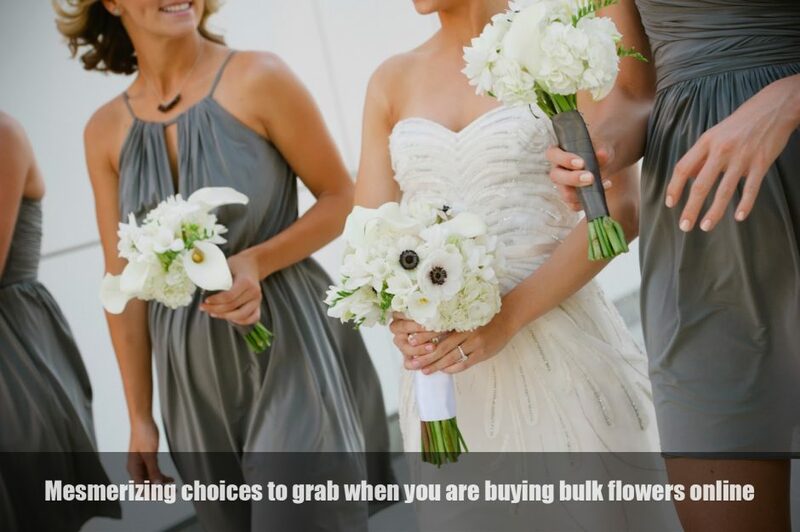 But, wait you don’t have any idea what types of bulk wedding flowers are used at such events. You have the option to take advice from professional decoration service providers, but you don’t want it to be just any other wedding event’s décor. 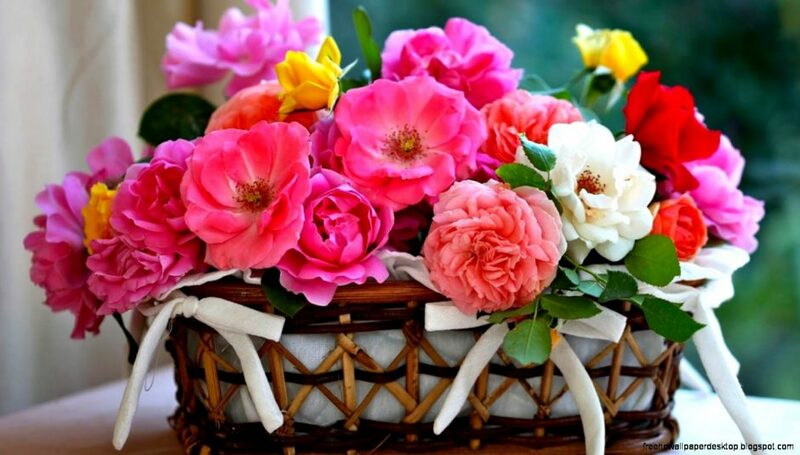 Flowers, when they are out in the nature, there’s nothing more beautiful than them. They are often touted to be the most beautiful creation of the almighty. This is the reason why they make an inseparable part of our celebrations. No matter it is a birthday event, a marriage celebration or an anniversary party, we cannot even think of it being complete without wholesale fresh flowers. Do we? That’s how important they are in our life. If you are planning to throw a traditional wedding bash, then getting flower garland in bulk should be the first thing on the list. 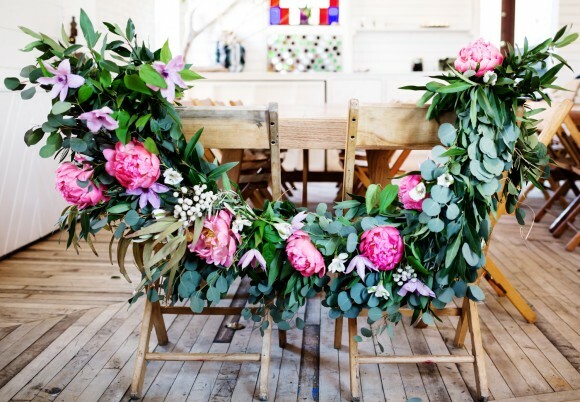 Talking about these garlands, one of the biggest challenges that you might come across is that of finding the most suitable place to buy them. 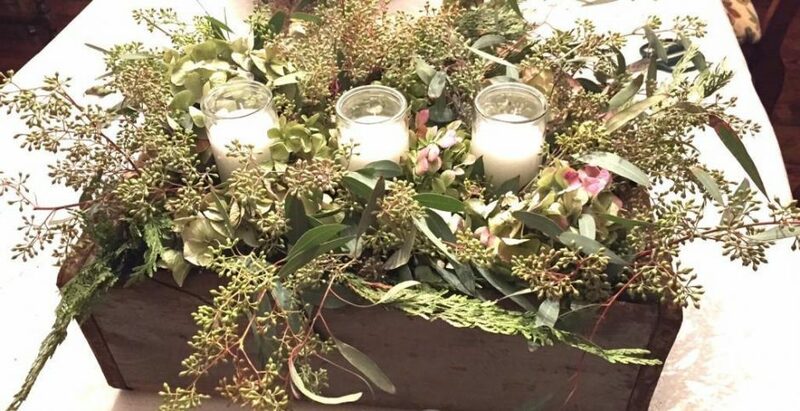 Tired of running around in circles looking for wholesale fresh greenery garlands? 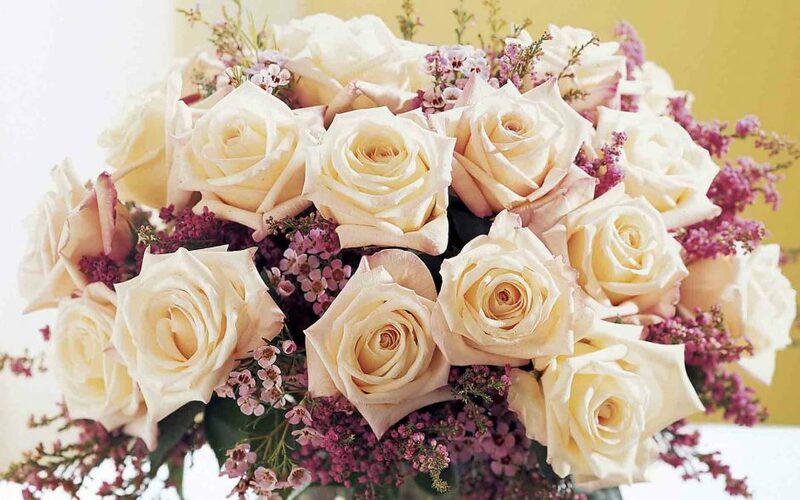 Wondering where you can get these flowers for your event? 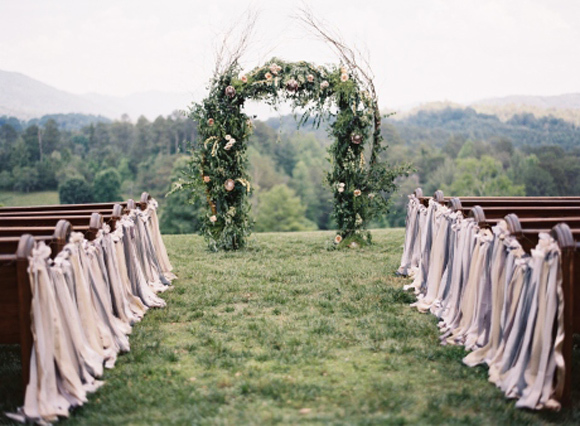 Don’t know where to go in order to buy fresh greenery garlands and other flowers for your wedding event?